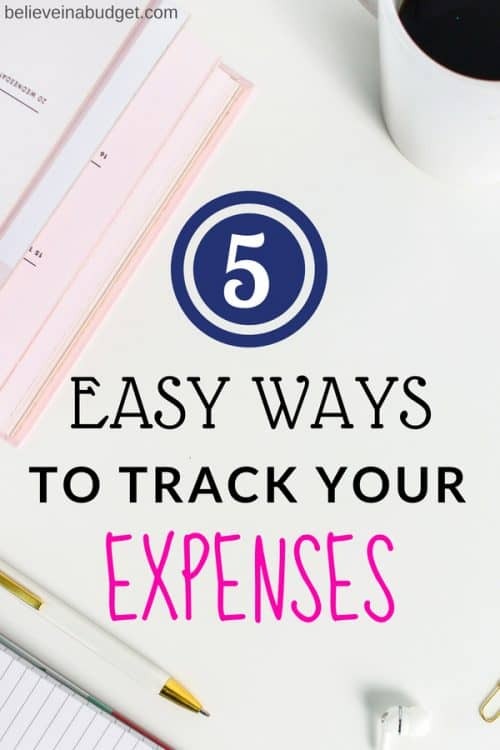 Do you track your expenses? Creating a plan for your money and determining where it will go is a great first step, but it won't help much if you don't track your expenses. When you think about it, creating a diet and exercise plan doesn't automatically mean you'll become healthier. You need to track your workouts and meals and develop healthy habits. It's the same thing with personal finance. While creating a budget is a great first step, you also need to track your expenses if you want to gain any traction. Tracking your expenses can also be helpful early on if you need to identify certain spending patterns and triggers. So how do you get started? There are a few key steps you can take. One of the easiest ways to get started is to look at your bank or credit card statements. If you use a debit or credit card for most of your purchases, your statement will show you each transaction over a set period of time. You might want to compare month-to-month which means you'll need to save a few months' worth or statements. Another route you can take that may be quicker is to use a site like Mint.com to track your expenses from various different sources. For example, if you have a debit card and tend to rotate between using 3 different credit cards as well, you can connect all your accounts to Mint and receive a view your transactions all in one place. As you go through all the transactions on your statement, you'll likely start to notice some trends and patterns. For example, you may notice that you have some subscriptions or tend to dine out each Wednesday and Friday night. It's important to create spending categories based on your actual spending. If you're using a service like Mint, your spending may already be categorized somewhat and you'll just need to go over the categories to ensure everything is accurate. Once you create those categories, you can use that information to create your own realistic budget. 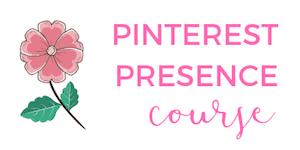 Don't know how to create a budget, this course shows you how to create one and choose the right budgeting method for you. Tracking your expenses is not something you should do once or twice. You should continue to do it if you want to see long-term results. Tracking your expenses can help you spend and save more intentionally and avoid getting into debt. Yes, it does require a little time and effort to get into the habit of doing it but it always pays off in the end. In order to keep up with it consistently, I recommend organizing a spreadsheet where you can track both your income and expenses throughout the month. 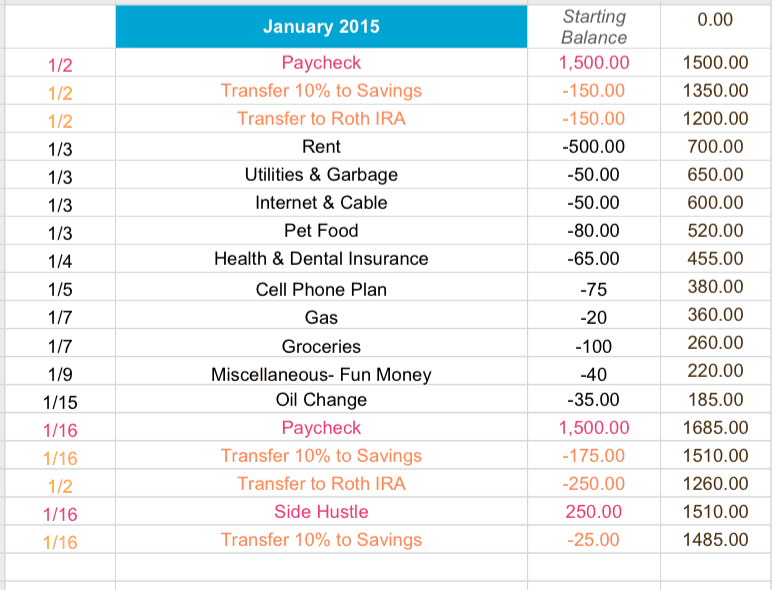 Below is an example of an old spreadsheet I created to track expenses. Start the spreadsheet with your current bank balance. If you are starting from scratch, enter $0. Then follow these steps. 1. Add all income expected for the month. If you get paid every other week, you'll have 2 lines of income for the month. Record the dates of expected payment and your paycheck total. You can also look at your calendar to see if you have any extra income coming into your bank account like from side hustles or bonuses. 2. Look at all monthly bills. 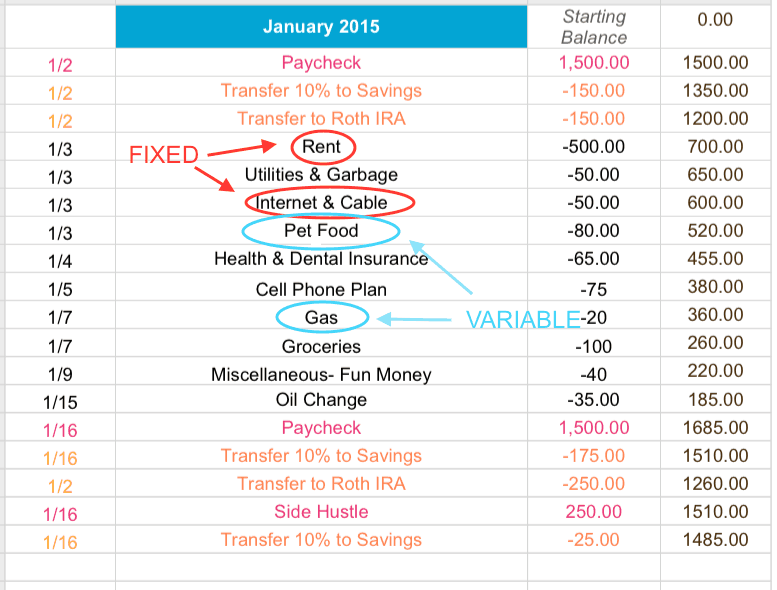 List all your “fixed” expenses for the month in order by due date and the bill total. You can also list all the expected due dates for other variable expenses including bills and utilities. This will be helpful for those bills that you know you'll have each month but aren't so sure how much they will be. Try to make an educated guess for the expected amount due based on previous bills. When in doubt, guess high as you would probably rather plan for a higher bill amount then be surprised when it comes in lower than expected. 3. Incorporate all expenses from the categories listed on the previously completed budget sheet. This includes expenses such as grocery shopping, household items, pet food, etc. For example, if you grocery shop once every week or two and stick to a budgeted amount. Take that expense and add it to your spreadsheet. You can even add in the date you expect to go to the grocery store. I would suggest doing something similar to what I have mentioned above when it comes to applying these types of categorized expenses. By writing down my planned expenses ahead of time, this helped me plan where my money is going each week! One of the best things about tracking your expenses is being able to hold yourself accountable. If you set goals and spending limits, make sure you're meeting them when you track your expenses each week. If you find out that you're spending too much money in a certain area of your budget, you'll know that you need to cut back and re-evaluavle. If you realize that your spending is exceeding your income, you might want to consider finding a way to make some extra money so you can meet all your expenses. You can try mystery shopping. 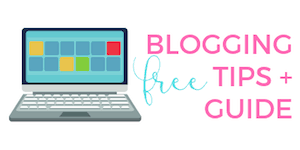 This is becoming more and more popular as there are a ton of websites you can sign up with. Here is a list of all the best ones I have worked with. You can also walk dogs or babysit. I used to dog walk for 30 minutes and charged $20 per walk. Most of my clients needed me 3-4 times a week and this was regular income. If you have a car, you can make money by driving for Uber. If you're looking for quick ways to make money online, try to earn money online with Swagbucks. Ebates is one of my favorite sites because it pays you cash back for everyday shopping. I’ve made over $700 from shopping online and earning cash back. Join Ebates here! Ibotta is another rebates app that I absolutely love. The app that lets you earn cash back rebates from your purchases. 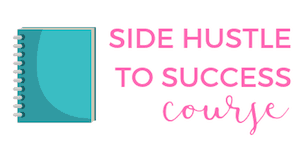 This is by far one of my favorite ways to earn cash back. The money can quickly be transferred into your PayPal account and the savings add up fast. Join Ibotta and earn a $10 cash bonus! When you're able to make more money to ensure your income exceeds your expenses, it makes the whole process much less stressful! How often do you track your expenses and how do you keep it organized? That’s a great trick to track the expenses and manage your money better. Thanks a lot for sharing. Great post Kristin! It is so important to track your expenses because if you don’t then you don’t even know where your money goes! I use Mint for my tracking because it is so simple and automatic! It does categorize some stuff wrong but it’s an easy fix. I love your spreadsheet and they give an awesome visual representation of your spending. I like to have Mint do the automatic tracking for me and then I do some manual tracking on a spreadsheet to get a better grasp of my expenses. Have a great day Kristin! Using an app can definitely be a great way to track spending and see where your money is going (like what categories, etc.)! Good Morning! will you please send me a copy of the check register spreadsheet please. I want the one with the formulas.